If you feel like you’re constantly on the go, you’re not alone. A recent survey of more than 18,000 people from 134 countries found that 68 percent of people feel they don’t get enough rest. While previous studies have analyzed the negative health effects of not getting enough sleep, less is known about the broader impact of not getting enough rest. 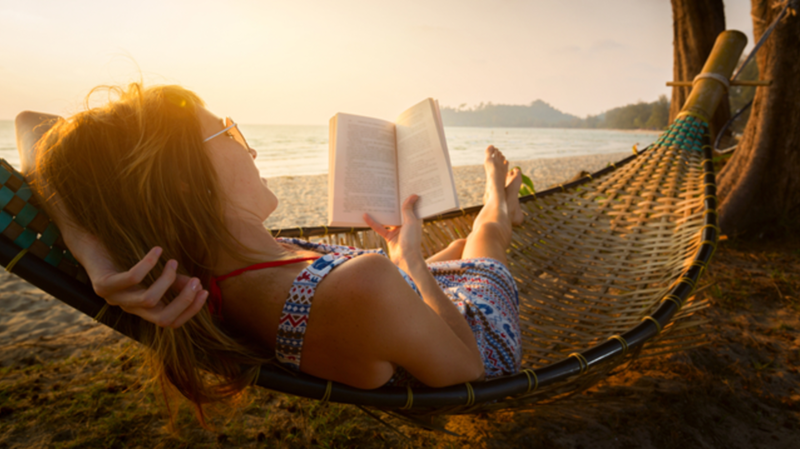 In order to start a dialogue about the importance of rest and relaxation, and encourage more substantial research on the subject, researchers at the UK's Durham University launched an online poll they called the Rest Test. The poll asked participants about their resting habits, how much time they were able to spend resting on average, and what activities they perceived as most restful. It also asked participants to report on their sense of well-being. The researchers reported their results on the BBC Radio 4 program "The Anatomy of Rest" and say they will publish a full analysis next year (for now, an overview of survey results can be viewed here). Researchers not only found that more than two-thirds of respondents felt they didn’t spend enough time resting, but that 32 percent believed they needed more rest than the average person. A mere 10 percent, meanwhile, claimed they needed less rest than the average person. Participants who felt they needed more rest were also more likely to have lower well-being scores, while those who either claimed to need less rest, or were able to spend more time resting, reported higher well-being. Some of the most restful activities, according to participants, were reading, being in a natural environment, and being on their own. "These results show just how crucial it is to our well-being to ensure people do have time to rest," says Radio 4 presenter Claudia Hammond. "We can begin to try to work out what the optimum amount of rest might be and how we should go about resting."